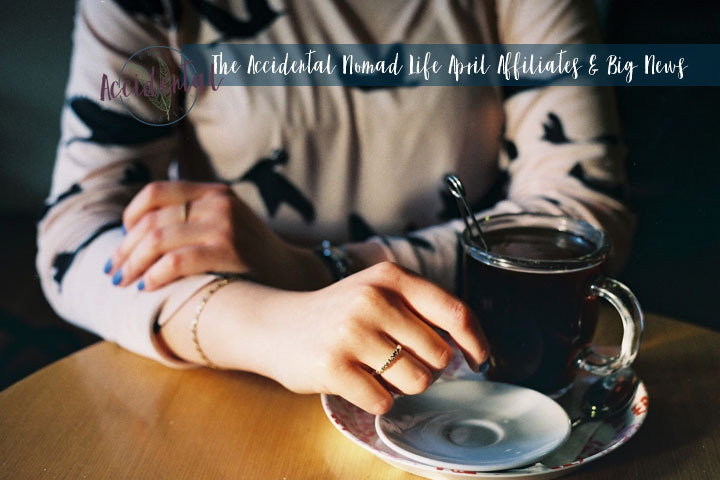 The Accidental Nomad Life April Affiliates & Big News! Where did March go?! I feel like I said that all last week too, so that'll be my last time. I wanted to highlight my affiliate companies again this month to alert you of new releases and updated products! Day Designer just released their midyear collection. This collection goes from June 2017 until May 2018. Personally, I'm a big fan of the mid-year planner. It's helpful with school, you don't need to get a new planner half way through the school year, it all stays in one! 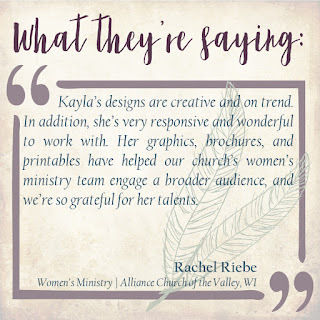 They have some great new patterns and they also have a mini planner now. I have the Palm planner in my cart, I can't wait to get it. If you click the photo below, you can go and purchase your own and support my writing at the same time! Woo! Elegantees is so on top of their releases this year!!! They just released a new line called, Downtown Chic with darling pieces that can be worn this spring AND summer. You can learn more about them on their website, or follow them on social media. You can shop Elegantees using my affiliate discount code, KAYLANELSON, and it will get you 10% off - plus, Elegantees ALWAYS has free shipping and free returns (in the US), returns within 15 days of purchase. She has some perfect Easter Basket stuffers right now. Sweet buntings that talk of Jesus's love, journals to record prayers, verses, words, ect. in! Order something for your own Easter Basket that will enhance your prayer and faith life. You can use my affiliate code, A1KAYLA, to receive 10% off! 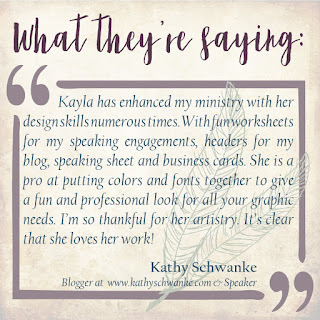 I am so excited to announce the opening and release of my Shop Affiliates Program! 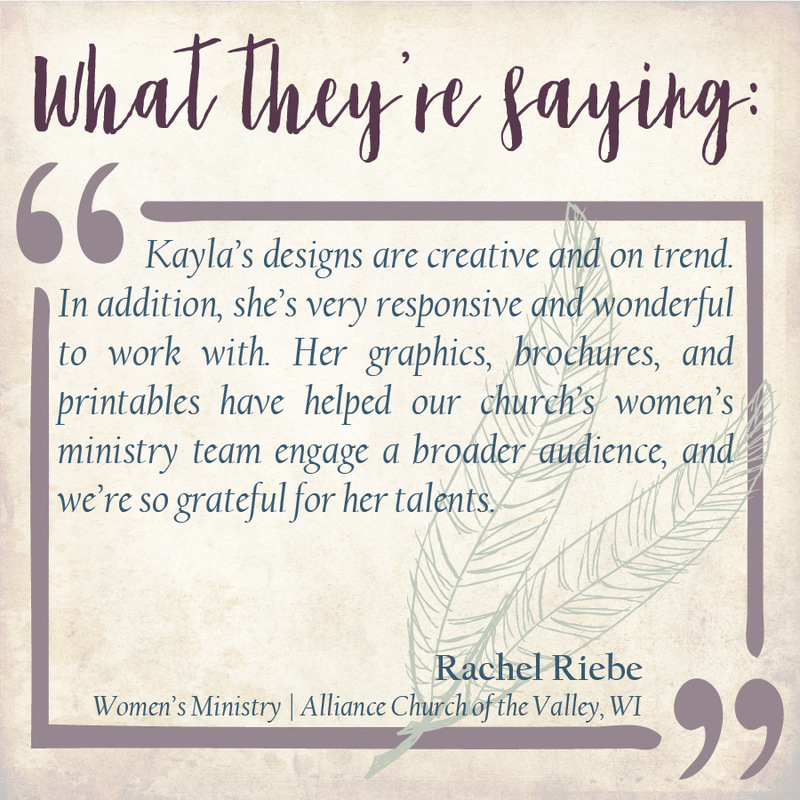 As you may know, I have an etsy shop where I sell branding and design services as well as devotional journals. Everything is digital download (there may be physical items that make their way in the future) but it ensures that once an item is paid for, it is received. And I love it that way. I have recently been receiving an incredible response in business and wanted to create an opportunity to help support my fellow bloggers and social medialites by opening up a program that will benefit both of us. An opportunity for you to make a little bit of money by referring customers and clientele to my shop. The only requirements for the program is that you have an active blog or social media account that gets plenty of traffic. The more platforms you're on, the better for you and me! You can choose to share a lot, or a little, or somewhere in between. 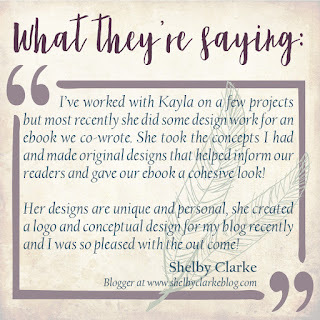 Ways of sharing would be: a blog post now and then (maybe once a month like I do), a review of an item or service from the shop, banners on your blog, buttons on your sidebar, posts on social media, etc. It's up to you how you share and how often. What are the benefits of signing up as an affiliate? The free devotional will come every month and the header and logo will be available regardless of income generated. The commission payments will be made once your account reaches $15. By submitting the following form. You will be contacted within one week! I look forward to this program taking off and being able to help support you while you help support me!